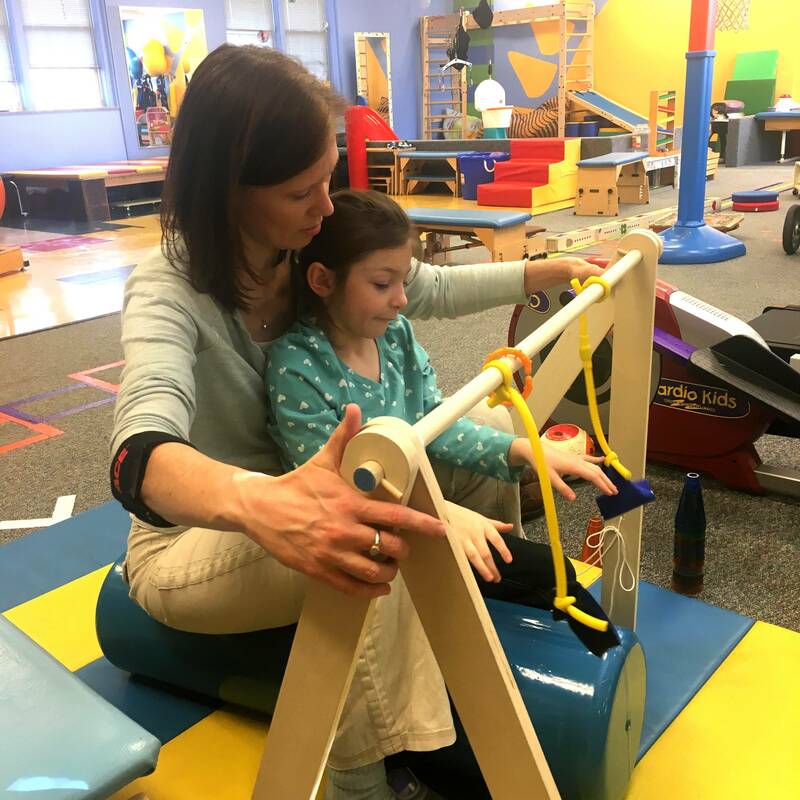 Since 1958, Kids Center for Pediatric Therapies has provided physical, occupational, and speech therapies to special needs children to help them reach their full potential. Kids Center provides these services regardless of the family’s ability to afford the cost of care. Kids Center is a comprehensive nonprofit outpatient therapy center for children, teens, and young adults with developmental disabilities and delays. More than 1,200 kids, ages birth to 21, currently receive care at Kids Center; our therapists see between 600 and 700 children each week.